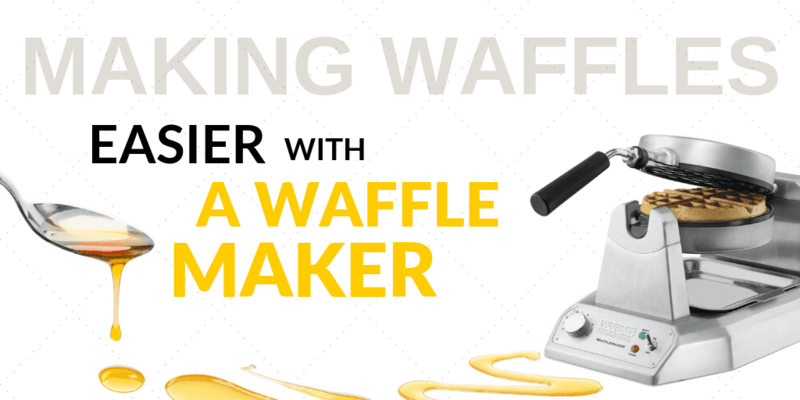 Get the job done efficiently every time with the help of high-performance cooking and food equipment from Waring. 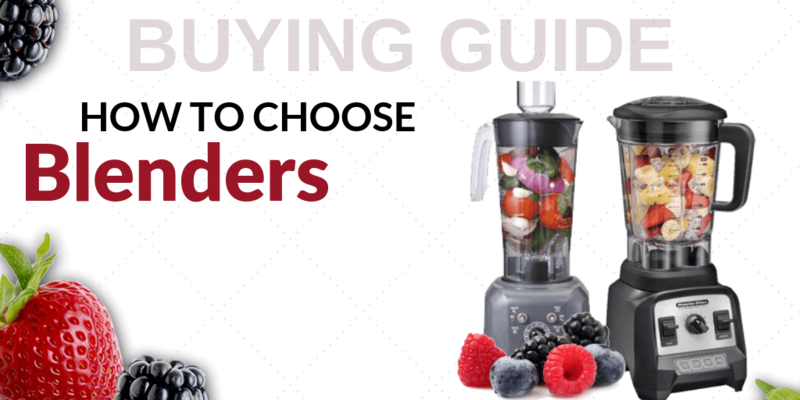 CKitchen is an authorized dealer for this trusted brand best known for introducing the first blender in America. 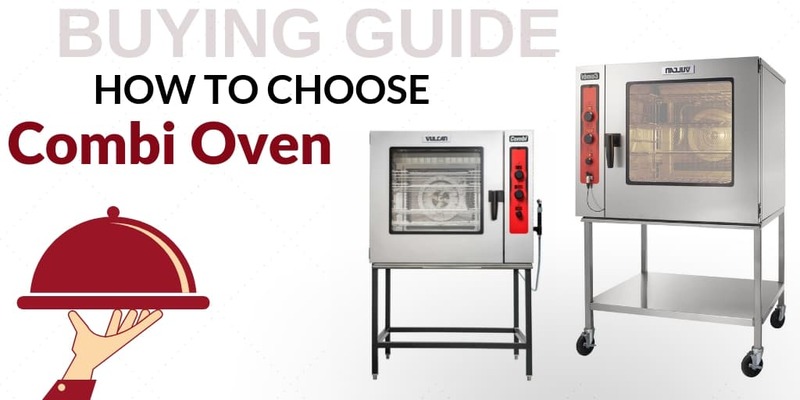 More than 80 years later, Waring continues to be an innovator in commercial cooking with their large-volume food processors, heavy-duty heating appliances and other kitchen essentials. These products have all been designed with challenges unique to the food service industry in mind. 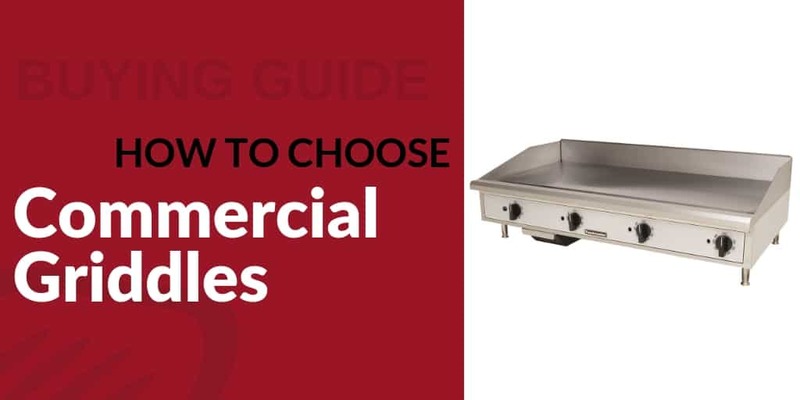 If you need to outfit a new kitchen or upgrade from older equipment in your current workspace, check out this collection of Waring commercial parts and equipment at CKitchen today. If you’re in the food service business, you know that shaving time and energy off of frequent kitchen processes can have a huge impact both on cooking times and customer waits. 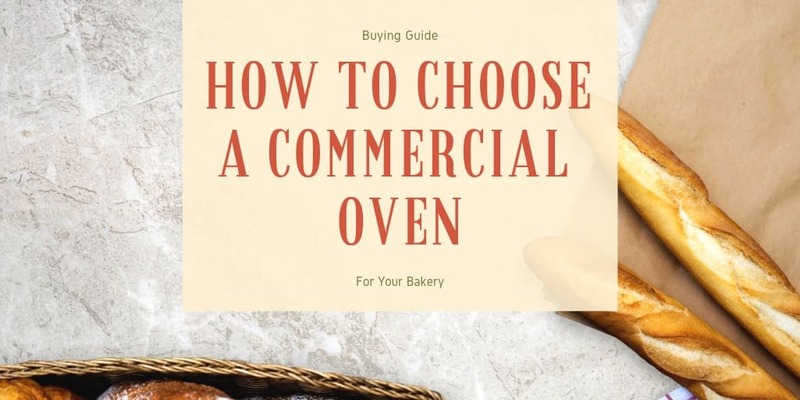 Making your kitchen more efficient is one of the main goals of these Waring commercial fryers, ovens, blenders and other important cooking equipment. 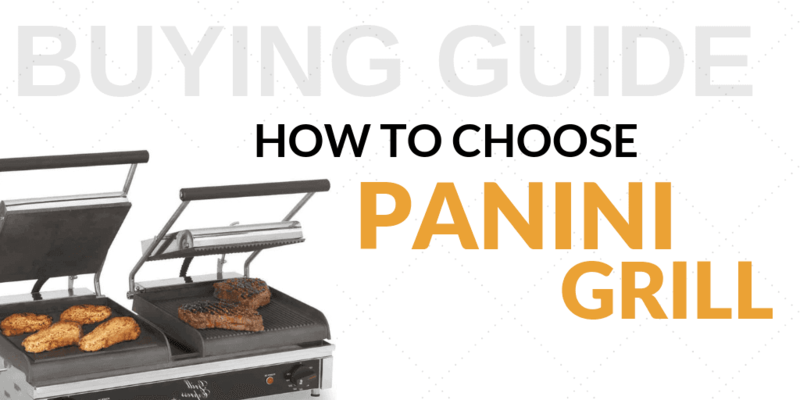 These versatile machines offer an easies way to get the job done, whether you’re grilling sandwiches in a panini press, grinding spices in a spice mill or pureeing soup with a hand mixer. 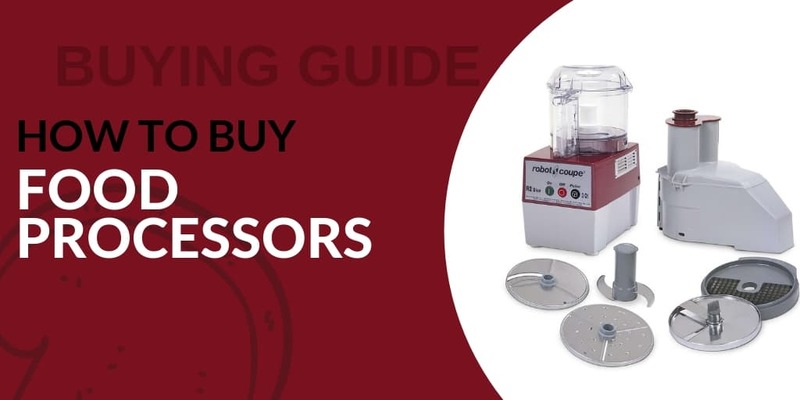 In addition to food equipment, you can also find Waring commercial blender parts and Waring commercial food processor parts when you shop at CKitchen. 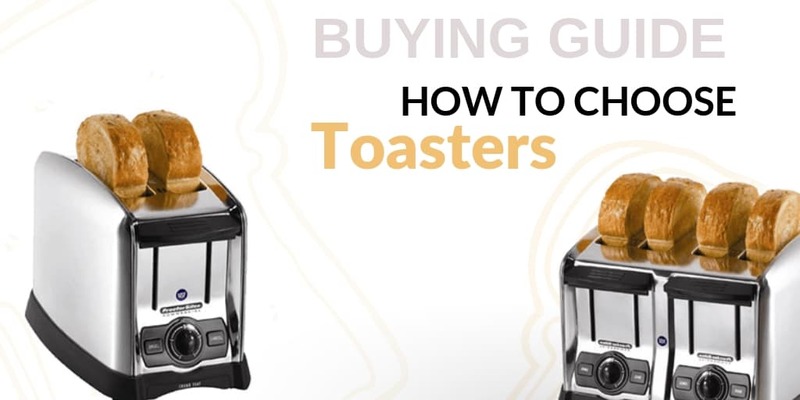 We give you a one-stop shop for meeting your kitchen needs with this lineup of equipment and accessories from an established brand. A wide variety of food service enterprises can take advantage of the many durable and reliable products made by Waring. 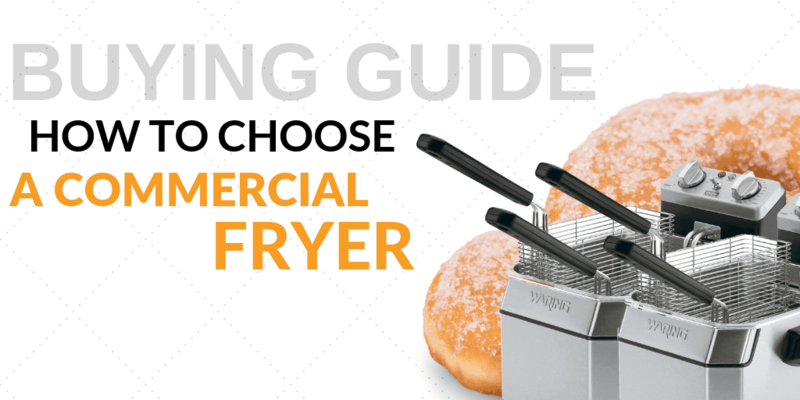 Add a Waring commercial fryer to your fast food joint, or add a fun new menu item to your restaurant with a Waring crepe maker or waffle maker. These items are useful for cafeterias, bakeries, coffee shops, bars, hospitality businesses and institutional kitchens alike. Shop at CKitchen to get the lowest prices guaranteed and free shipping on the perfect products for your commercial kitchen. 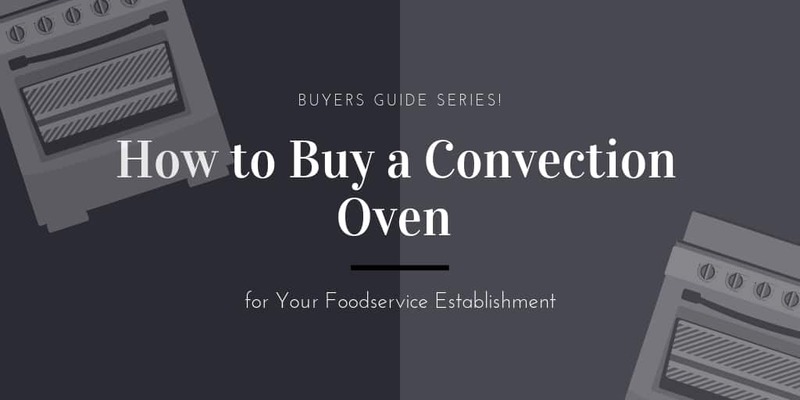 The evolution of pizza ovens has made them ideal for cooking foods in addition to more than just their namesakes. 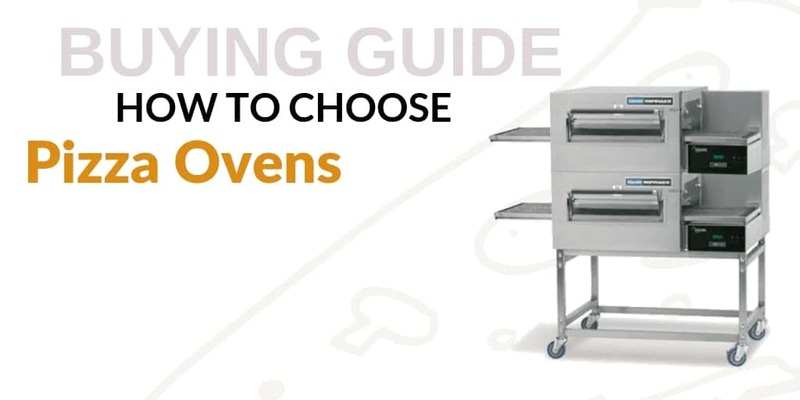 Check out some information and our pizza oven size guide.